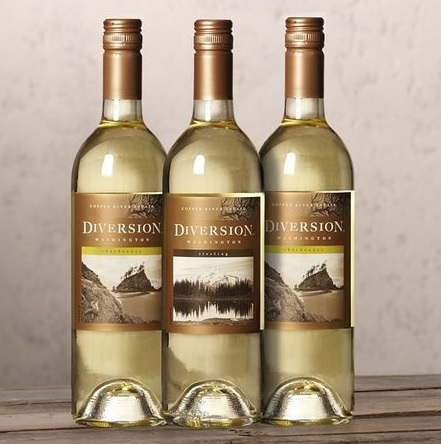 Buy 3 Bottles of Wine and get 40% off at Amazon! Amazon has All the wine you want even pre packaged sets for idoits like me. I just like drinking wine not thinking about it or paying too much for it. They have red wine, White wine, this wine, that wine, what ever wine you want! This set has some KILLER reds that I love! Somehow the ancient cultural traditions born of Egyptian pharaohs, Greek philosophers and European fairy takes have forged with the newfangled liberal ideas of modern California winemaking, resulting in this brazen hybrid of old and new worlds: A blend of California reds and brandy, lightly infused with fruit and spice. A wine so diverse that it can be served in a wine glass with dinner, heated in a special mug on a cold night, chilled with fruit on a hot summer day or combined with spirits to form an unexpected cocktail. 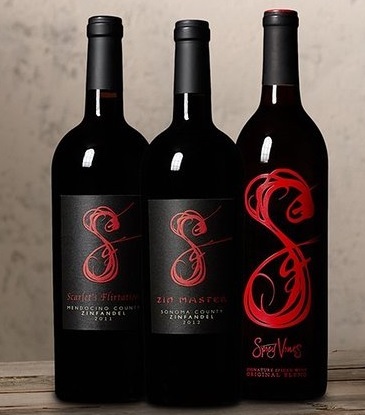 Aged for 22 months in 80% new American oak barrels, this Zinfandel is masterfully balanced with hints of wild raspberries, dark cherries, and blackberries that seamlessly blend together with cacao and undertones of cardamom, sage, anise, and cedar. Aged for 34 months in 2 year old French oak barrels, this frisky Zinfandel is a bold yet balanced medley of spicy peppercorns, soft vanilla notes, boysenberries, luscious black cherries, and a playful hint of cotton candy. Hand crafted, award winning wines from the Columbia Valley of Eastern Washington. This white wine mixed pack includes 2 Chardonnays and 1 Riesling. Created by winemaker Katy Michaud, these Washington wines use grapes carefully selected from several renowned vineyards including Milbrandt’s award-winning sites along Washington’s Columbia River Gorge. The wines are crafted in an easy drinking style, so no harsh tannins or overly weighted oak, just great every day drinking wines that pair perfectly with the wild, majestic beauty of the Pacific Northwest.